Broad-spectrum Insecticide material Prallethrin is a pyrethroid insecticide. Prallethrin 1.6% w/w liquid vaporizer is a insecticide which is generally used for the control of mosquitoes in the household. Marketed as a Mosquito Repellent by Godrej as "GoodKnight Silver Power" and SC Johnson as "All Out" in India. It is also the primary insecticide in certain products for killing wasps and hornets including their nests. It is the main ingredient in the consumer product "Hot Shot Ant & Roach Plus Germ Killer" spray.Prallethrin has high vapor pressure. It is used for prevention and control of mosquito, fly and roach etc.In knocking down and killing active, it is 4 times higher than d-allethrin.Prallethrin Especially has the function to wipe out roach. It`s therefore used as active ingredient mosquito-repellent insect, electro-thermal, mosquito repellent incense, Aerosol and spraying products.Prallethrin The used amount in mosquito-repellent incense is 1/3 of that d-allethrin. Generally the used amount in aerosol is 0.25%. It is a yellow or yellow brown liquid. Hardly soluble in water, soluble in organic solvents such as kerosene, ethanol, and xylene. It remains good quality for 2 years at normal temperature. Alkali, ultraviolet can make it decompose. 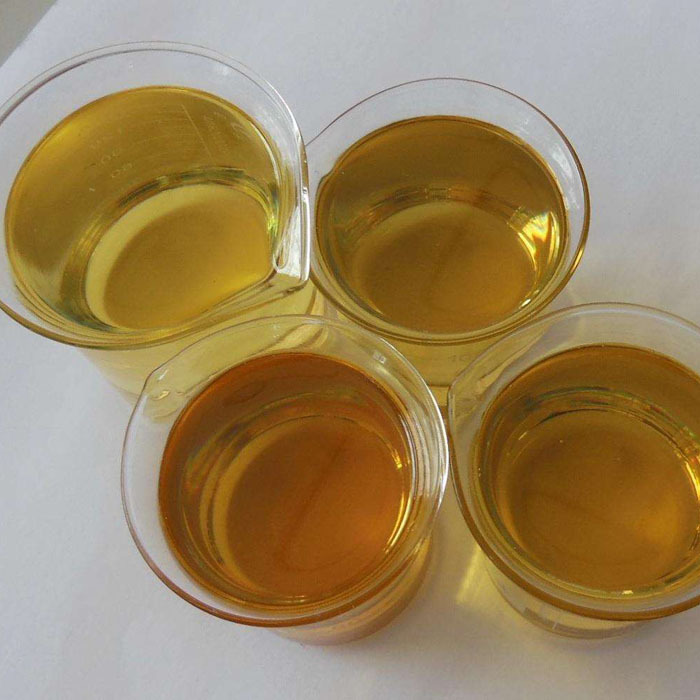 Properties: It is a yellow or yellow brown liquid.density d4 1.00-1.02. Hardly soluble in water, soluble in organic solvents such as kerosene, ethanol, and xylene. It remains good quality for 2 years at normal temperature. Alkali, ultraviolet can make it decompose. 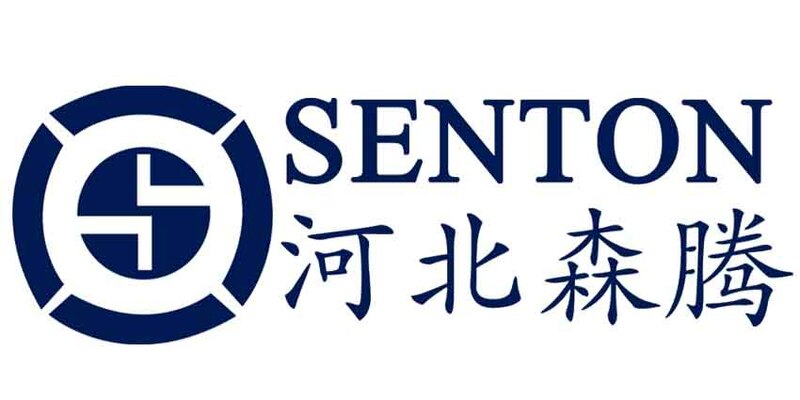 Our company have rich experience in exporting.While we are operating this product, our company is still operating on other products, such as Chemical Dinotefuran, Methomyl, Health Medicine Intermediates, Veterinary and so on. Looking for ideal In Mosquito-repellent Incense Manufacturer & supplier ? We have a wide selection at great prices to help you get creative. All the To Wipe Out Roach are quality guaranteed. We are China Origin Factory of For Insencse Stick Camphor Tablet. If you have any question, please feel free to contact us.